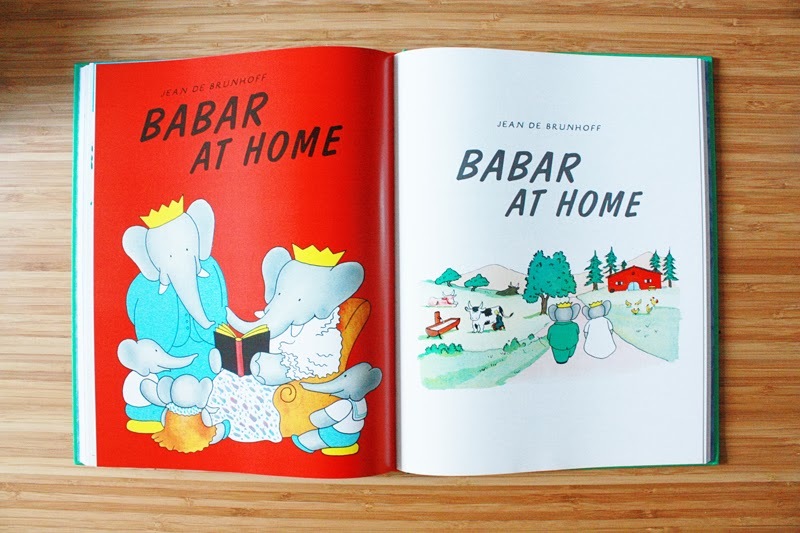 Did you read Babar as child? 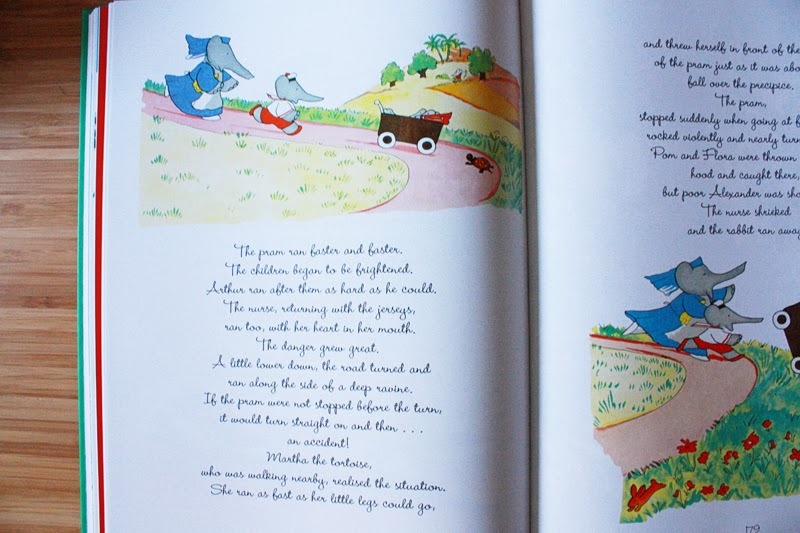 It's so nice to re-read them to Wilf. 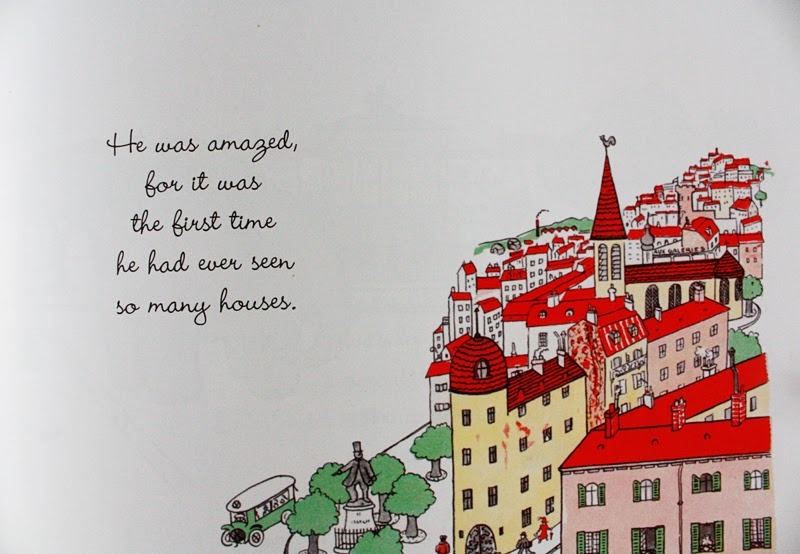 Actually this book has five stories and I don't think I had come across at least two of them. 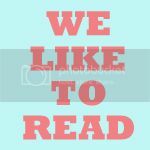 Tom got a little sad reading the first ever Barbar story (spoilers here in case you are not familiar). 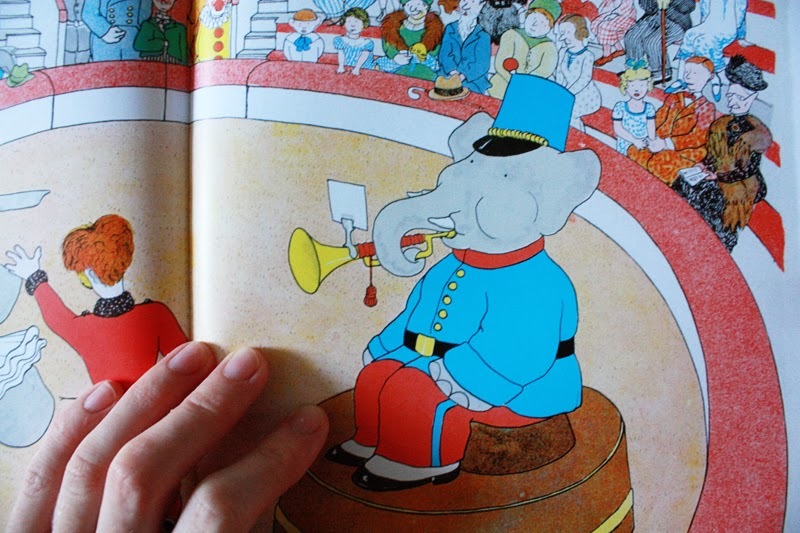 Did you know Babar is celebrating his 80th anniversary? Big Jigs Rose Cottage Wooden Dolls House! I love the wooden fruit set. 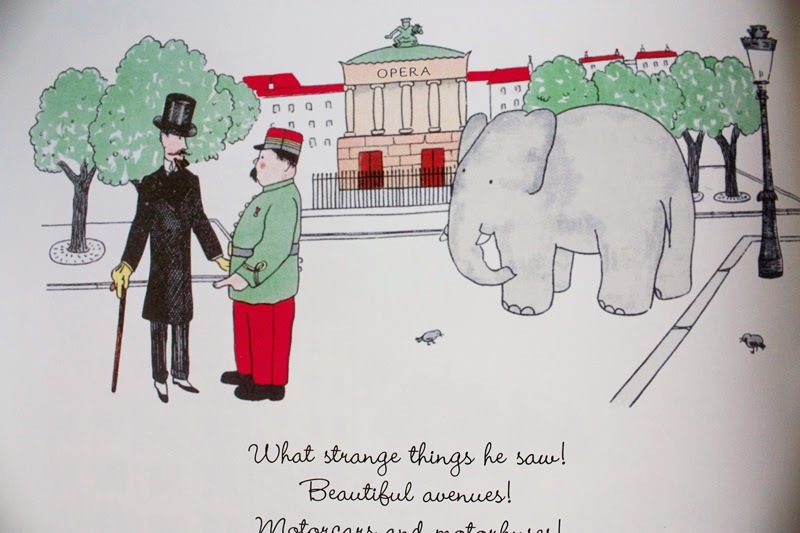 Love Babar, I should look out for some Babar stories for my lot, they have not read it yet! The Very Hungry Caterpillar dominoes! 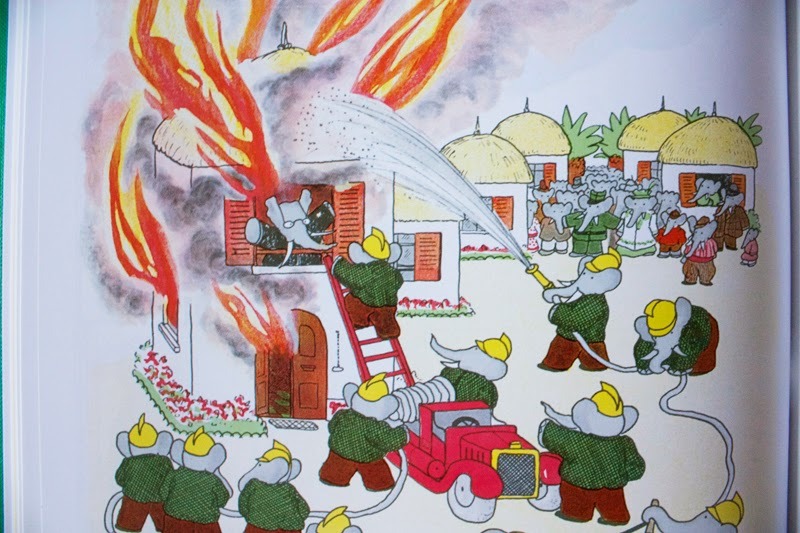 We're caterpillar crazy here. Love the Big Jigs train set; Harry is desperate for one having mislaid ours whilst moving. My son would love the buzzing brains wooden garage. Hape checkout register or the wooden fruit set! Wooden ya just love the Buzzing Brains Wooden Building Blocks - so colourful. Buzzing Brains Build Your Own Digger & Crane is great! Buzzing Brains Wooden Stacker is bringing back memeories! The Buzzing Brains Noah's Ark is lovely! We love the Hape Coffee Maker! The Buzzing Brains Tea Set and Tray - I loved having tea parties when I was little and still do! Buzzing Brains Wooden Garage It's lovely! Love the wooden fruit and food! I love the wooden Noah's Ark! The buzzing brains wooden garage looks like fun. The Noahs Ark is gorgeous! I seem to be spending half of my life in Kiddicare at the minute preparing for our first born! If money was no object I'd love the Buzzing Brains Deluxe Big Kitchen, but I'd be more than happy with him playing with one of Noah's Arks. I like the Buzzing Brains Wooden Castle. I love the cut and play fruits and vegetables, as well as the wooden pots and pans. Good quality that's sure to last. I love the Noah's ark, have always meant to get one for my daughter and not done so yet! Plum Cottage Wooden Kitchen is gorgeous! I love the Hape coffee maker. I might get one for Pip's christmas kitchen! Love the buzzing brains table top kitchen! love the noahs ark, those animals look so cute! The Buzzing Brains Table Top Kitchen looks fab! Plum Cottage wooden kitchen is adorable. The wooden building blocks are great, no faffing with fitting together or struggling to take apart. I like the Hape Coffee maker - sweet!